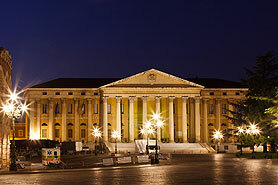 Experience one of the most beautiful vacation countries of the world - in the saddle of a motorcycle - with our "Bella Italia" Guided motorcycle tour through Italy. 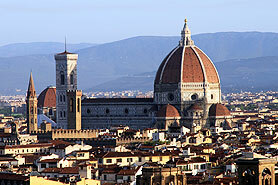 Your motorbike tour begins in Florence and here, at the Piazza Michelangelo, we will view the famous cathedral and the Ponte Vecchio, the oldest bridge over the Arno. 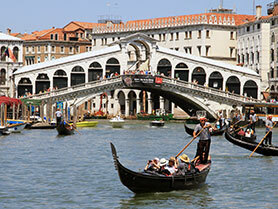 Afterwards we head to the Adria coast and will arrive in Venice, the probably most beautiful city in this world where you will have the opportunity to ride in a gondola on the Canal Grande. The north of Italy is luring with Verona, the city of Romeo and Julia as well as Bellagio at the picturesque Comer Lake and Portofino on the Ligurian coast. 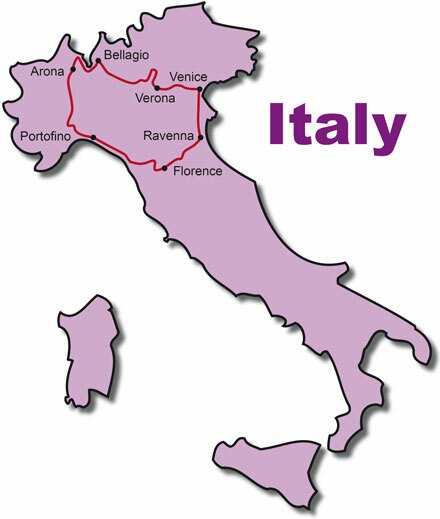 After collecting our motorycles from the rental office, we leave Florence on an inland route to the east coast and arrive in Ravenna, at the Italian Adria. 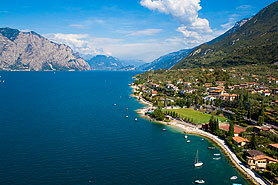 We continue our motorcycle tour along the Lake Garda to today's destination Bellagio. 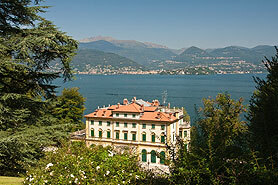 Here we have an overnight stay directly at the Lake Como. A short trip to Switzerland and we will see the Lago Maggiore in front of us. 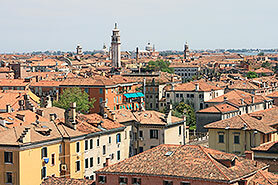 Cruising in a southern direction gets us to the historical town Arona with several sightseeings. 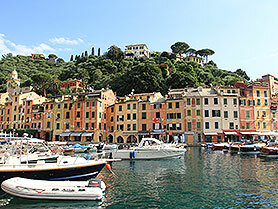 We are riding south via Genua to Portofino located at the Italian Riviera. 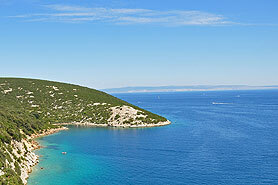 The small fishing village with its peninsula is an ideal place to relax. Our overnight stay is close to Portofino. Again we travel through marvelous landscapes. 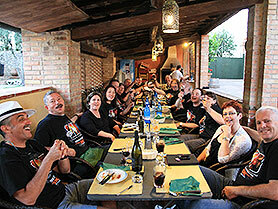 After dropping off the motorcycles in Florence, we meet for our traditional Farewell Dinner in the evening and finish this wonderful road trip with lots of memories of the Bella Italia Tour.